Personal Shaving has been redefined - yet again! 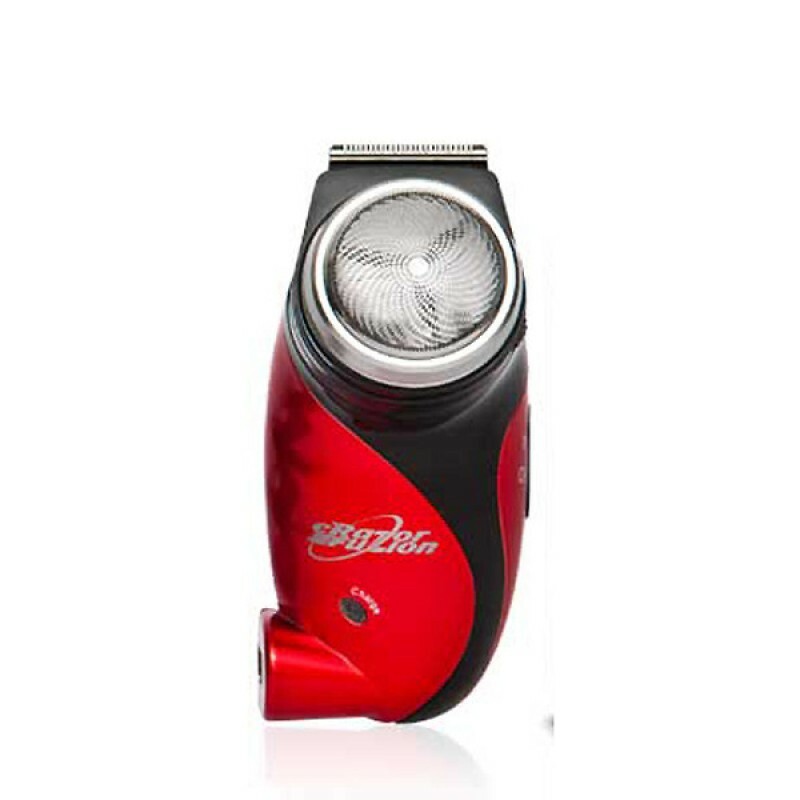 The First All-in-one Pubic Shaver/Trimmer. These shaver/trimmers will be the last personal shaver you’ll ever need. Its compact design makes it great for travel, and with the convenience of a built-in charger, you’ll never be without a clean shave. 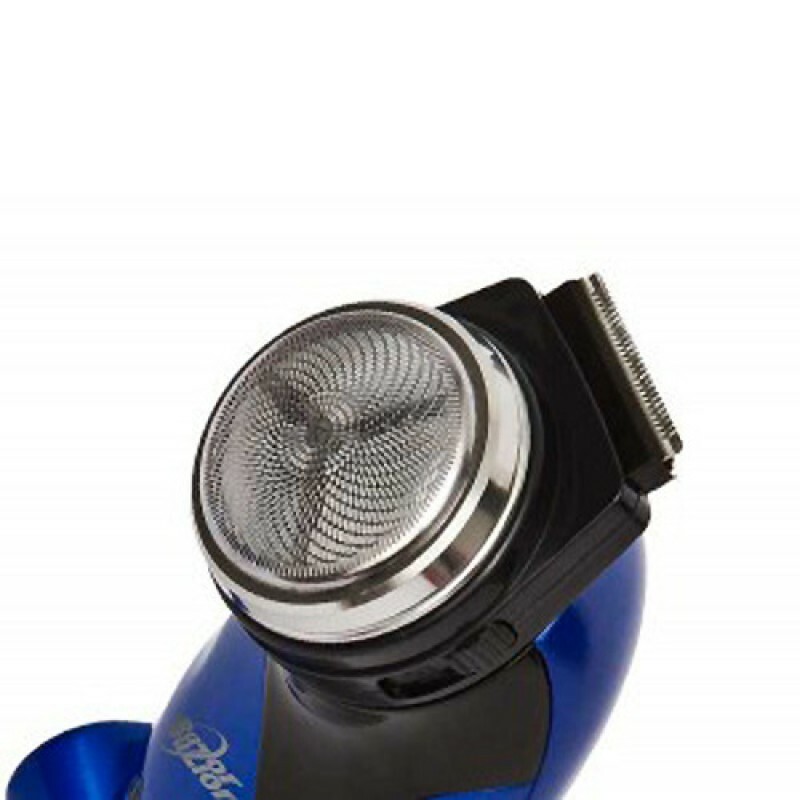 This unisex shaver carefully designed in the USA. It’s a gentle and lightweight, but powerful, personal razor with a well tried and tested shaving foil. 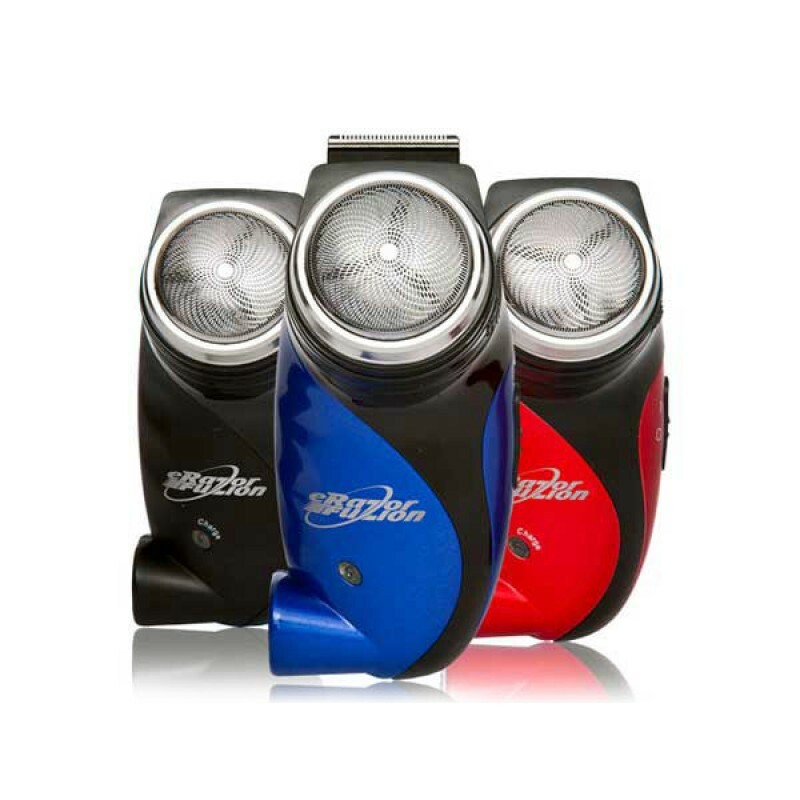 Using this revolutionary rotary shaver means no more rashes, nicks, bumps, ingrown hairs, or other skin irritation. 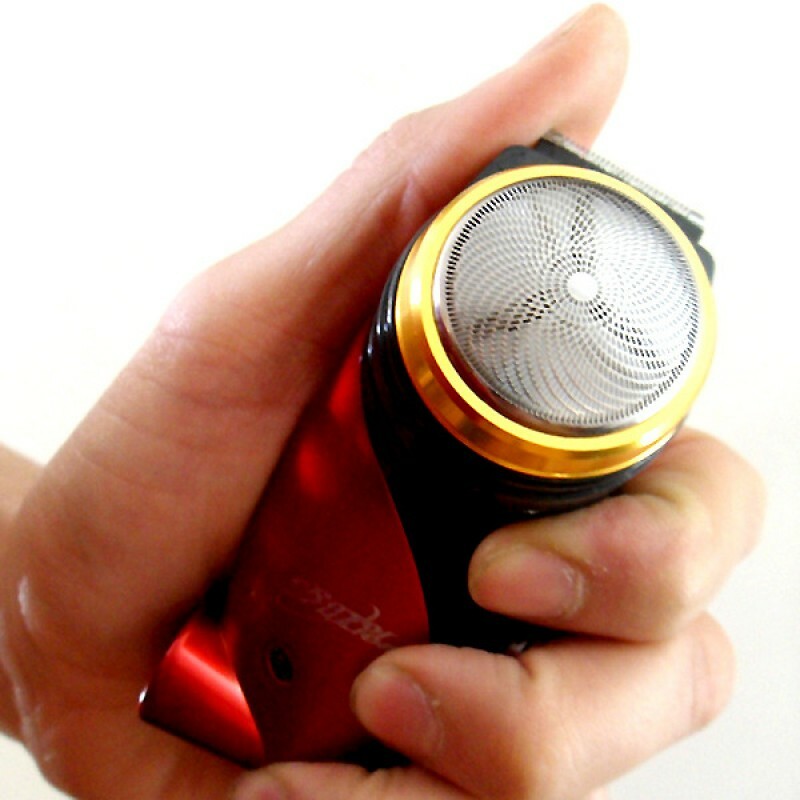 Convenient Pop-up trimmer: For trimming bikini line or precision detailing, prior to shaving. Rechargeable NiMH Battery: Rechargeable Eco-friendly nickel hydride batteries 33% bigger than others. 1-YEAR Warranty: We stand ready to repair, or replace, our products to your satisfaction.